We have little furballs, finally! 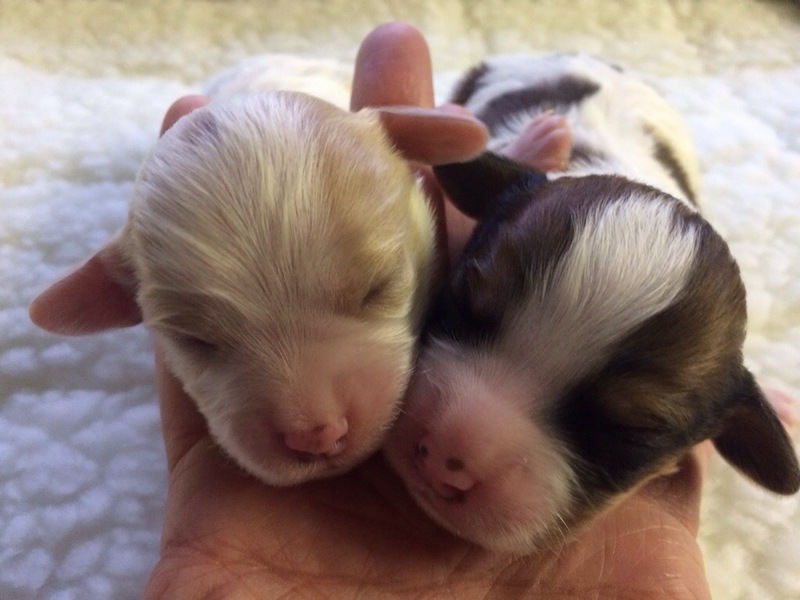 There are 11 lovely puppies that have been born recently and will be ready in about 7-8 weeks to go to their new homes! If you’re on the waiting list, specifically if you’re in the top 15, I need to hear from you to find out if the timeline for these litters fits into your timeline for bringing a puppy home. If it does, then we will talk about gender and color details, but if it doesn’t, I need to know that you want to pass on these current litters. 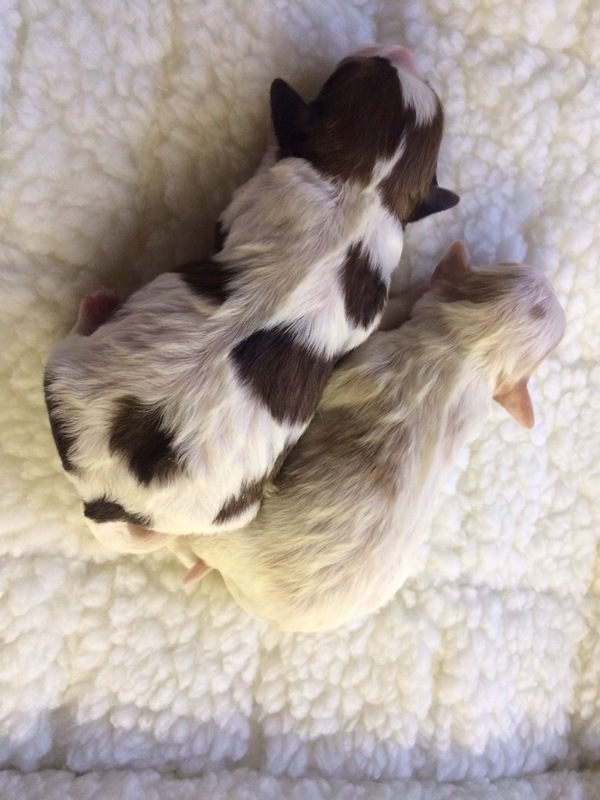 These puppies will be ready from May 15th for 8 week old puppies, through July 1st for Accelerated puppies. Here is a quick look at the oldest of the new babies. These are both boys. We have both males and females and I will post their pictures soon! Ooooooh! Yes! We are interested in a sable and white girl. Not sure if I’m even eligible but I can PayPal you or credit card today as soon as you say OK!